Oculus announced that its latest update version 1.30 of the Oculus Rift has started rolling to its Public Test channel, bringing numerous enhancements to the user experience and performance improvements to Oculus Home, the Dash interface, and Oculus Desktop app ahead of the full public release. With the release of the Rift 1.30 update, new design features for Oculus Dash are implemented, which not only makes it look more visually appealing but also improves upon the navigation and management within the panel menus. Other enhanced improvements include a new Dash Wrist Watch with displayed time, added Long Press to Oculus button, new Experiments Panel in Dash Settings, Pullout desktop windows by pressing A + grip trigger, a collection of new summer furniture decor in Home, and improved graphics card support for panel streaming. We added a bunch of new design updates for improved panel navigation, management, as well as a more consistent visual treatment. Wrist Watch: once enabled, your left wrist will display the time when Dash is up. If you pin the watch, it will display on your wrist in Home and in all apps. Pullout Panels: Press A + Grip and pullout individual app windows from Oculus Desktop and place them anywhere. Remove Panel Footer: this setting removes the visual controls (chrome) on all Dash panels. Long Press: Sets the Oculus Button to a long press to avoid accidental presses. Improved graphics card support for panel streaming: The ability to stream your desktop content directly to displays in your Home is now supported across additional graphics cards. Tutorial Improvements: Tutorials for new users should now be easier to manage with the addition of lessons in your Home settings menu. In the Interface section of settings, each section of Home tutorials is available to start individually, giving you quick access to the information you need. In addition, you can now dismiss an individual tutorial at any point in the process. Improvements to Unknown Sources: The ability to bulk import applications, as well as re-add previously removed applications via your Library. 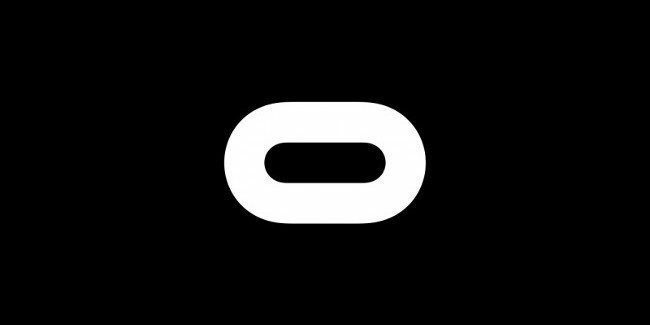 If you’re participating in Oculus’ Public Test channel, the company encourages all users to share their feedback and suggestions through the Rift Core UserVoice Group, and report any bugs via the in-app reporting tool.